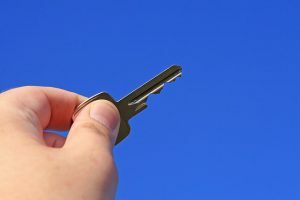 Home Can I Pay a Referral Fee on my Real Estate Transaction? Referral fees are an extremely valuable tool in the marketplace of transactions. We are going to address the issue of the payment of fees between licensees and the payment of fees between a licensed and unlicensed entity under California and applicable federal law. The more interesting case is where a licensed California real estate broker will pay a licensed securities or other type of licensee. For example, this scenario could arise if a principal is entering into a 1031 exchange and the replacement property is a membership or other security in a tenant-in-common or Delaware statutory trust. Each of these transactions must be analyzed to determine if a fee can be paid, and if so, how should the contractual obligations be structured.